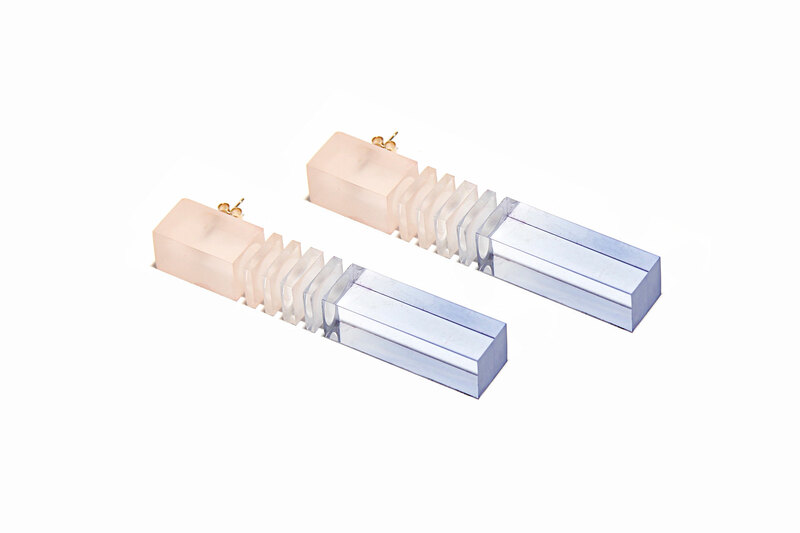 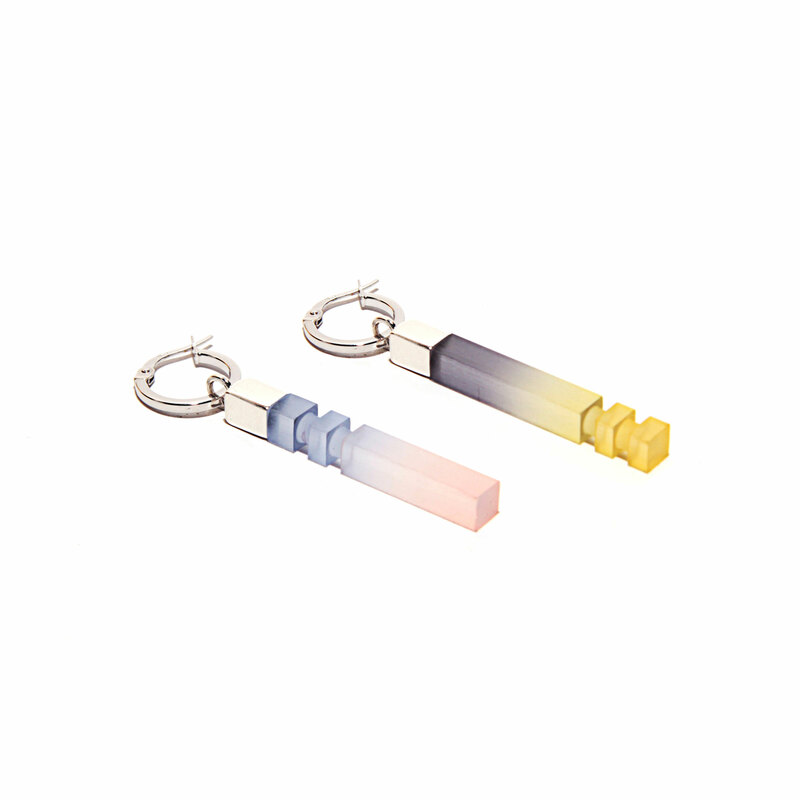 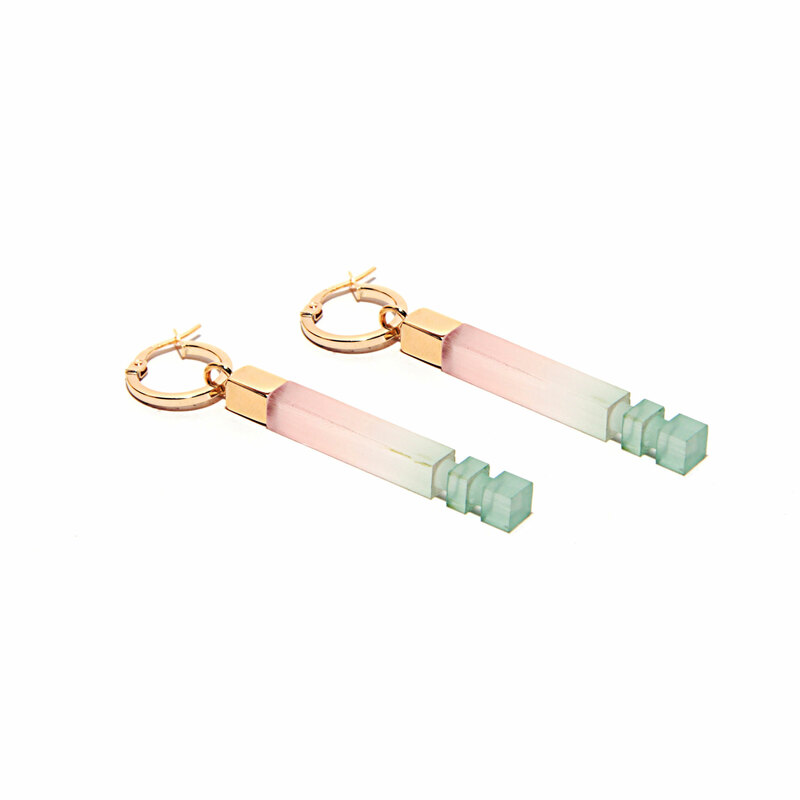 Hand-turned and Hand Dip-dyed Perspex Earrings, 9ct Solid Gold Studs. 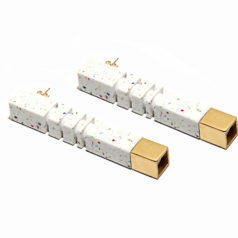 Each Piece of Lily Kamper Jewellery comes in it’s own box with care card. 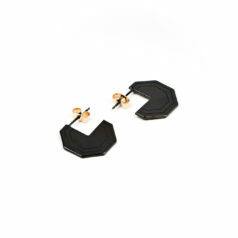 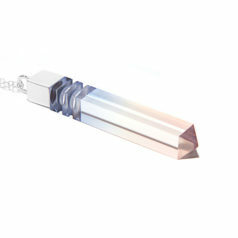 Each piece is hand-finished in the studio in London so colours may vary slightly making each and everyone unique.